Tasting Note: Mild fruity aroma with delicate notes of over-ripe cantaloupe, honeydew and honeysuckle. 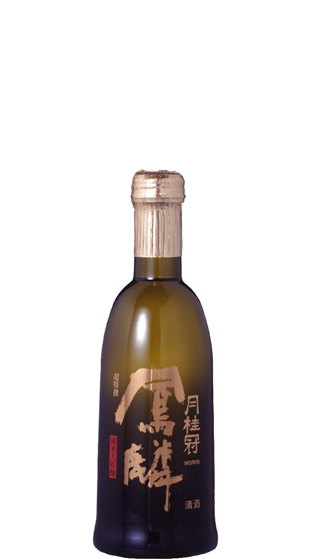 Round and smooth palate, with medium, creamy body. Finishes long and smooth, with a hint of pear.